Digitimes, the Chinese trade publication capable of drawing comments from every industry source close to the worlds largest smartphone manufacturers, is at it again suggesting that RIM will ship more than one million of its BlackBerry Playbook tablets in the first quarter of 2011. 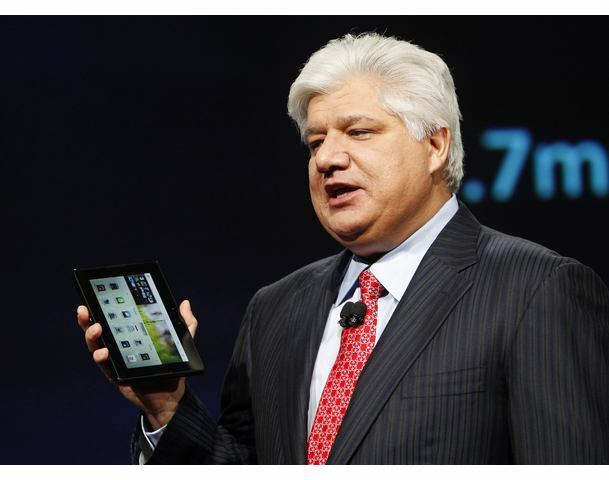 It suggests that shipments could mirror those of Motorola, when it launches its Xoom tablet. Reports suggest that the company has already placed 800,000 orders for its Android 3.0-powered device. RIM’s BlackBerry Playbook will debut in March, initially launching with a Wi-Fi-only model before it starts shipping a 3G-enabled tablet in the second quarter. The Canadian company also announced it would launch a 4G-enabled Playbook device before July. The BlackBerry Playbook was unveiled at the company’s DevCon Conference back in September and was quickly lauded for its ability to support open frameworks and numerous web technologies. Despite rumours of delays, RIM says production is still going ahead and devices will still ship within the first quarter in the US.